Purchasing a new car is an important decision since you will not change your ride every year. In case you are looking for something in the long run, there are some vehicles that will retain its cool factor in the upcoming 10 years. And we have found 15 of those. 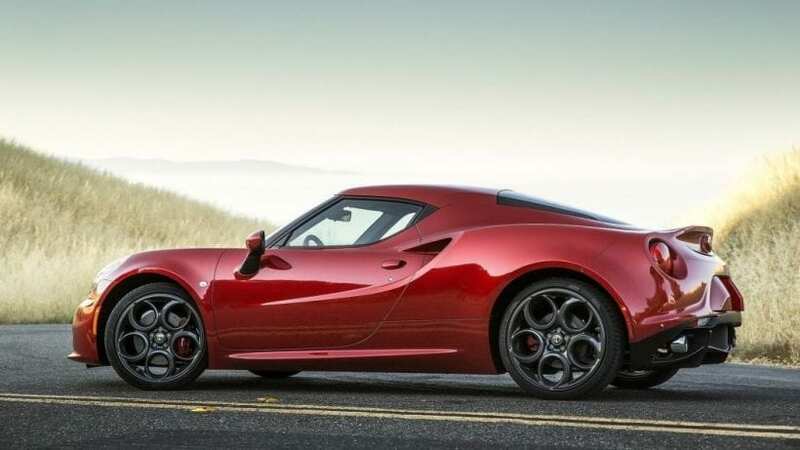 The Alfa Romeo 4C is one of the most beautiful sports vehicle on the market. Its four-cylinder engine delivers 237 hp, which is more than enough for this two-seater. If you don’t want or don’t have enough money to buy it, you can wait for ten years when it will be more affordable but still just as cool. 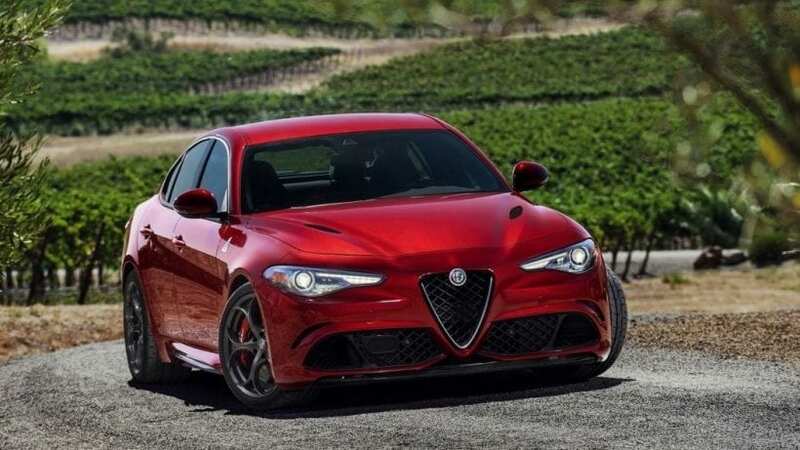 Alfa Romeo is known for producing cars with a stunning design and the Giulia Quadrifoglio is no exception. 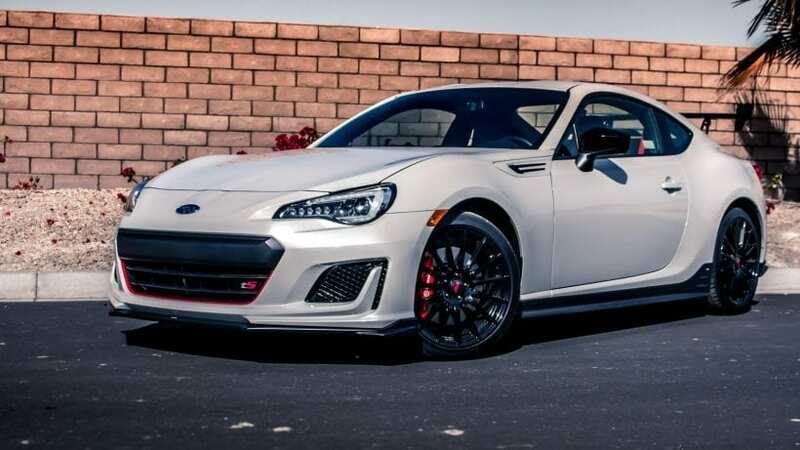 Besides good looks, it packs a large V6 engine that generates 505 ponies and 443 lb-ft of torque. The BMW might be the perfect car for the long run. 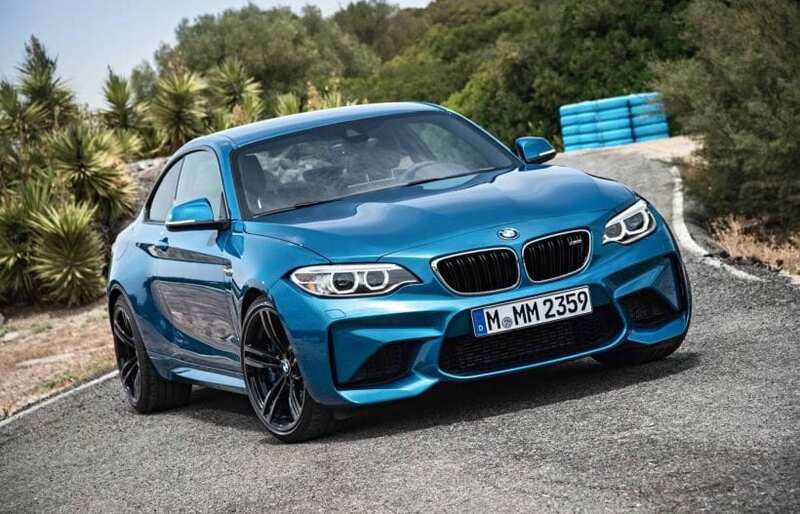 The German company is known for its reliability but the M2 brings the much needed sportiness. Also, it can reach 60 mph in 4.2 seconds thanks to the V6 powerplant that delivers 365 hp. 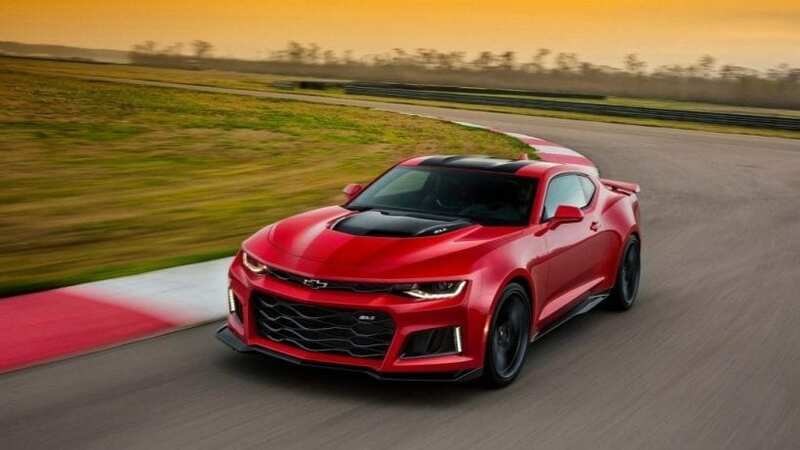 The new Camaro ZL1 is recognized thanks to its unique designed and a gigantic V8 engine that generates 650 hp and the same amount of torque! Get this one in ten years and it will still be one of the fastest models. In case you are a pickup lover, we have something for you. 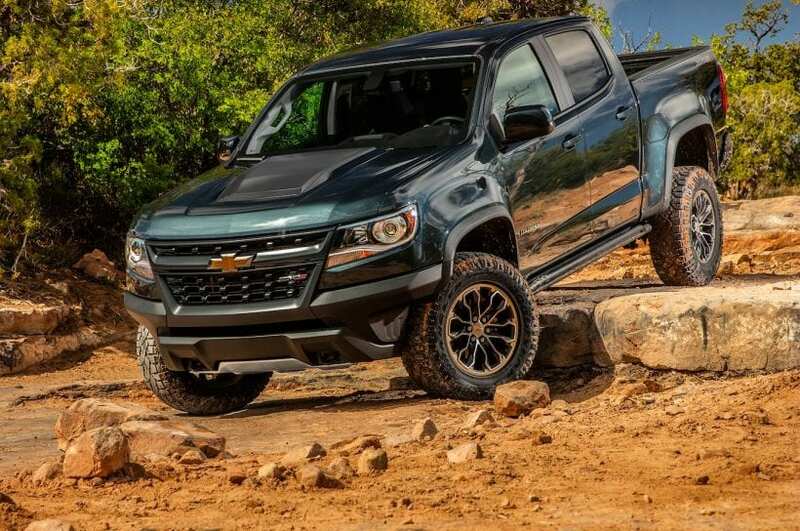 The Chevrolet Colorado ZR2 is one of the best trucks in the US market and it plans to retain its status in years to come. 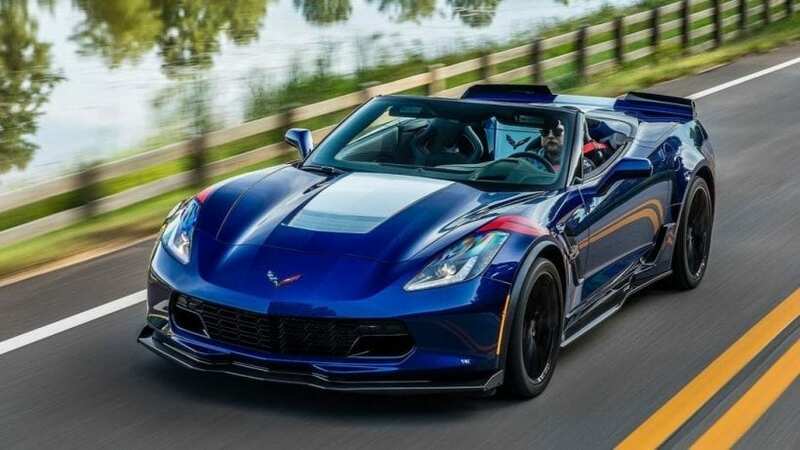 This vehicle uses the same platform as the Corvette Z06, but the power output is slightly higher – Its 6.2-liter V8 cranks out 460 hp and this car costs approximately $56,000. The differences between the Challenger and Charger Hellcat are subtle and which one should you choose depends on your preferences. However, both models belong to America’s most powerful cars and they will be iconic even in 2027. 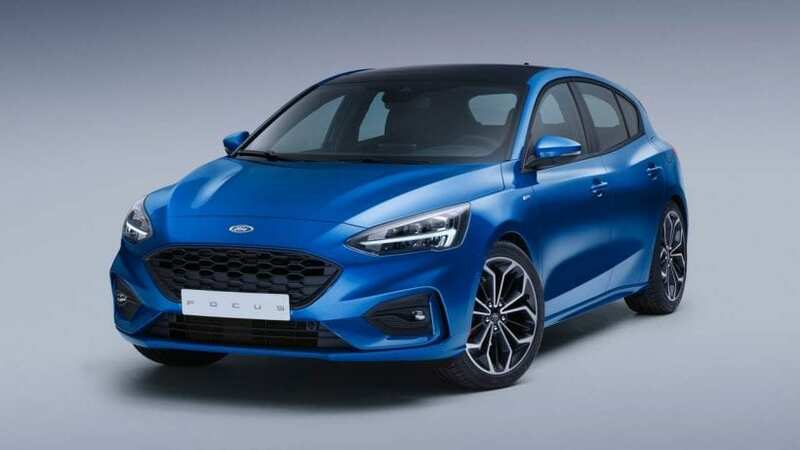 The Focus RS is a nice car for you and your family, especially if you love sporty and aggressive-looking models. This one is equipped with Brembo brakes, an adjustable suspension and AWD, while its twin-turbo four delivers 350 hp. 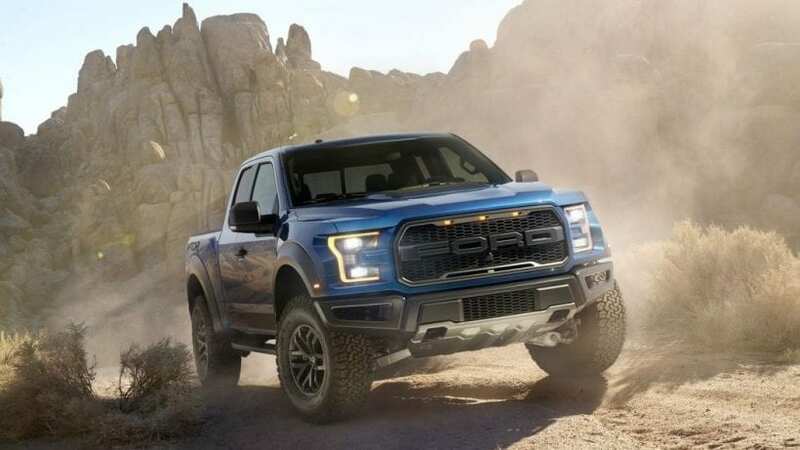 Another model for truck lovers that will be popular as the years pass by is the Ford Raptor. 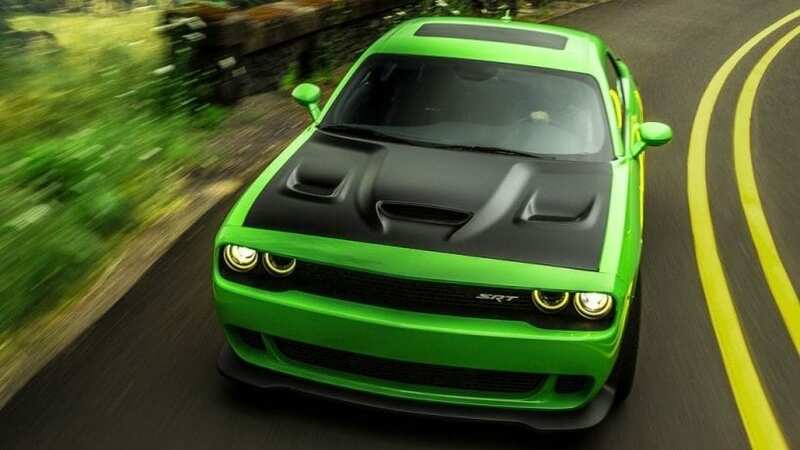 Its 450-hp V6 engine is connected to a ten-speed automatic transmission. This is a truck built for different purposes. Not only will the Mustang name be cool in 2027 but it will also be attractive in 2127! 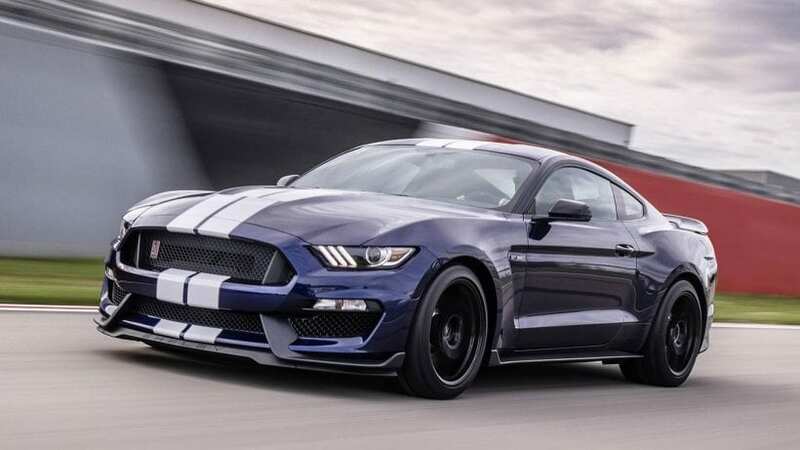 That’s why we have to include the Ford Shelby GT350 that packs a 5.2-liter V8 under the hood and without any supercharges, it provides 526 hp. 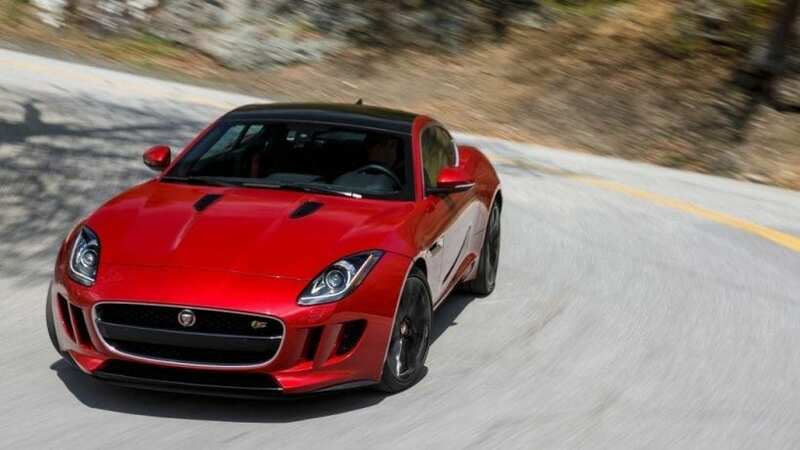 Jaguar says this car is distinctive from any other sports car on the market and they have the right to make such claims. The F-Type S is a work of art, which is why it will be popular no matter the year. If you want both a convertible and an SUV, there is no need to purchase two separate vehicles. 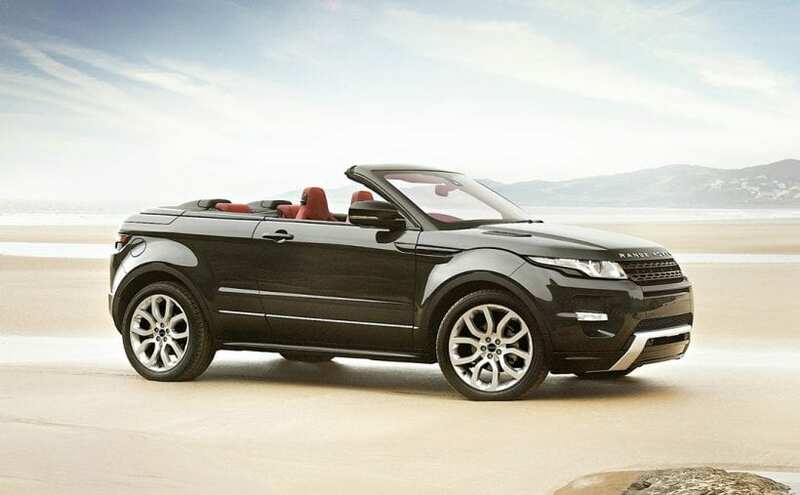 The Land Rover Evoque Convertible is what you need. It comes with a Z-folding top and some entertaining features inside. Over the years, the 911 has made a name of itself and its price tag is quite high. 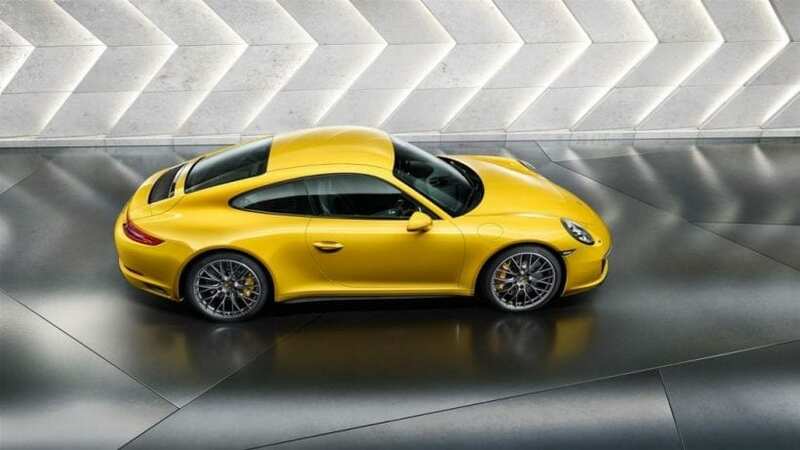 Just like it is the case with the Mustang, the 911 will easily be among the most popular vehicles ten years from now. The 2017 model comes with an engine good for 370 hp. These two models are twins since they have the same and the similar characteristics. 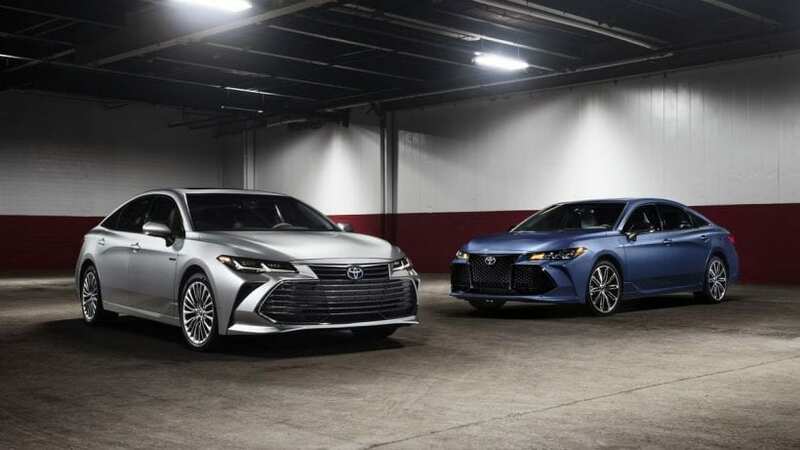 Both are equipped with a 2.0-liter V4 and both models are quite modest. They are not famous in the world of sports cars which means that they are not expensive either. 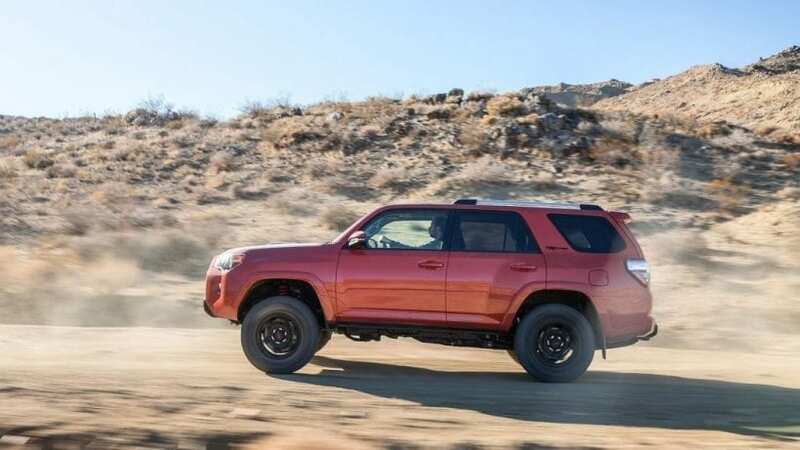 The 4Runner TRD Pro is a five-passenger SUV that can do everything. It doesn’t matter whether you want to take your kids to school or go on a weekend off-road adventure – this car is capable of that. And the 4Runner is quite popular in the States.